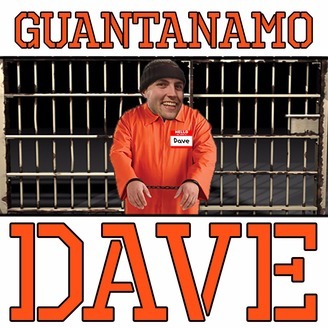 Guantanamo Dave is a semi-regular podcast interrogating the man, the myth and the legend, David Gairdner. 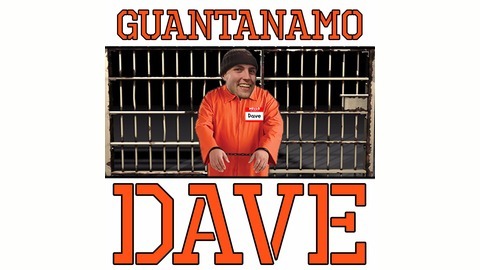 Instagram.com/gitmodave. Dave attempts to mend Steve's workplace rift with an authority figure by going undercover as Dave, "The Gardener". The guys attack Dave over his lies at an unmatched level of ferocity. We also give you a peek behind the magicians's curtain by showing you some of the conversation before the offical show (it begins at 4:40 if you want to skip) finding that Dave strangeness makes Brady just as angry, off-screen. Don't be misled by the title, I (Dave) am still curating this show but I've been told that listeners are more attracted to titles that suggest my humiliation/destruction/demise. So I hope you are happy, friends... of the podcast.